Black Satellites are expected to start camp in November ahead of the 2019 Africa U-20 Cup of Nations tournament. Players will be recalled to the Ghanaman Soccer Center of Excellence in Prampram where they will begin preparation for the tournament. 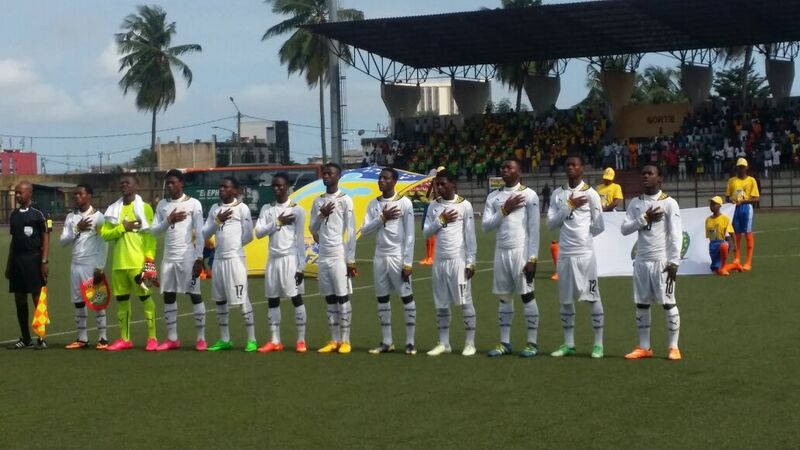 Ghana booked a place to next year’s competition in Niger after beating Benin in the final qualifier. Ghana will join host Niger, Burkina Faso, Burundi, Mali, Nigeria, Senegal and South Africa for the tournament which kicks off from 2–17 February 2019. Ghana will seeking a fourth title in Niger.